Perched on the 22nd floor of Hollywood Proper Residences, Filifera is Hollywood’s highest rooftop bar and lounge, open to the public every evening. 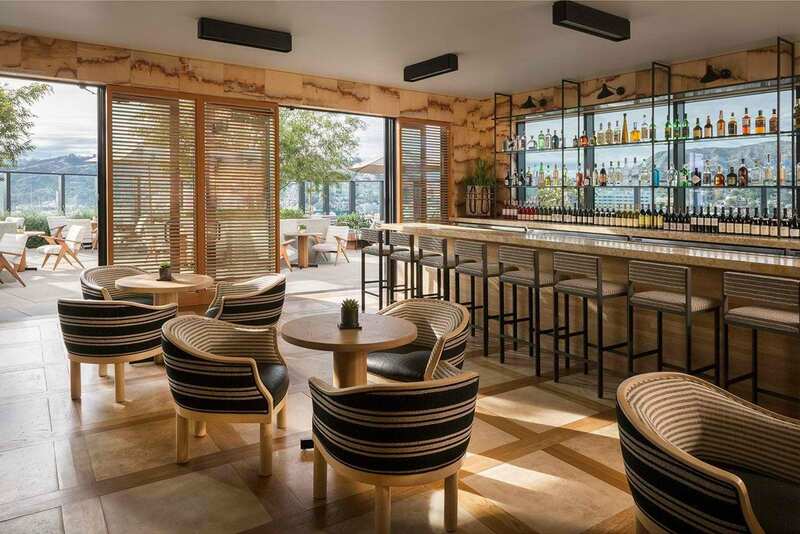 Designed by Kelly Wearstler and operated by Proper Hospitality, the elegant Hollywood hideaway boasts an indoor bar and outdoor lounge with sweeping views of Los Angeles, including the iconic Capitol Records building, Hollywood Sign, and Griffith Observatory. The menu includes a thoughtful selection of expertly crafted cocktails, wines, and beers, alongside elevated bar snacks. Filifera plays host to a regular calendar of programming and events including DJs, live music, and special culinary and beverage experiences. Filifera is also available for private events of up to 150 guests.